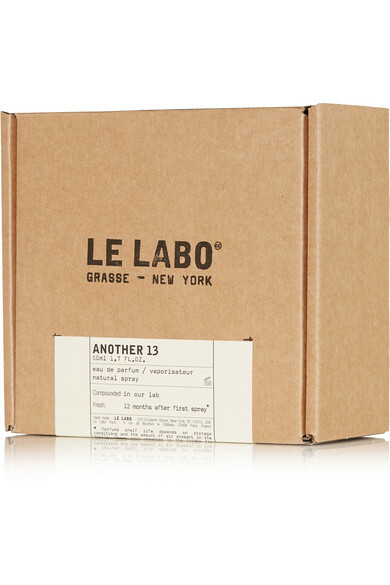 'AnOther 13' is the result of a collaboration between AnOther magazine publisher Jefferson Hack and Le Labo. Blended by renowned perfumer Nathalie Lorson, this hypnotic scent combines note of Ambroxan, Green Citrus, Apple and Pear with musky Ambrette Seed undertones. 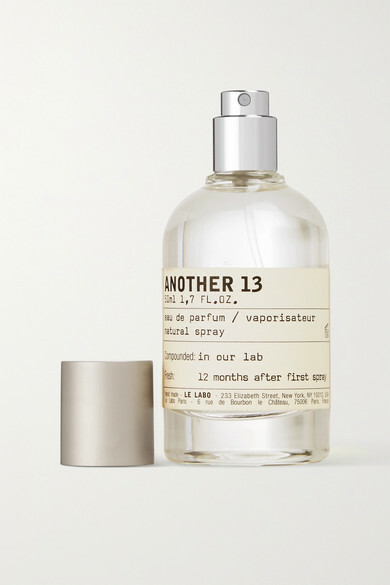 It's perfect for those who like clean, musky fragrances.